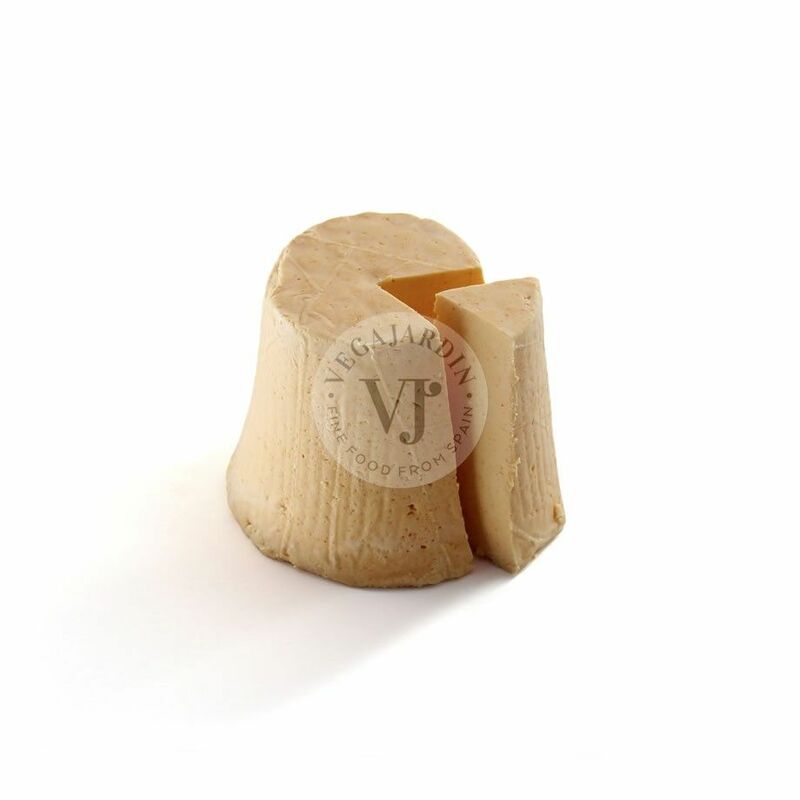 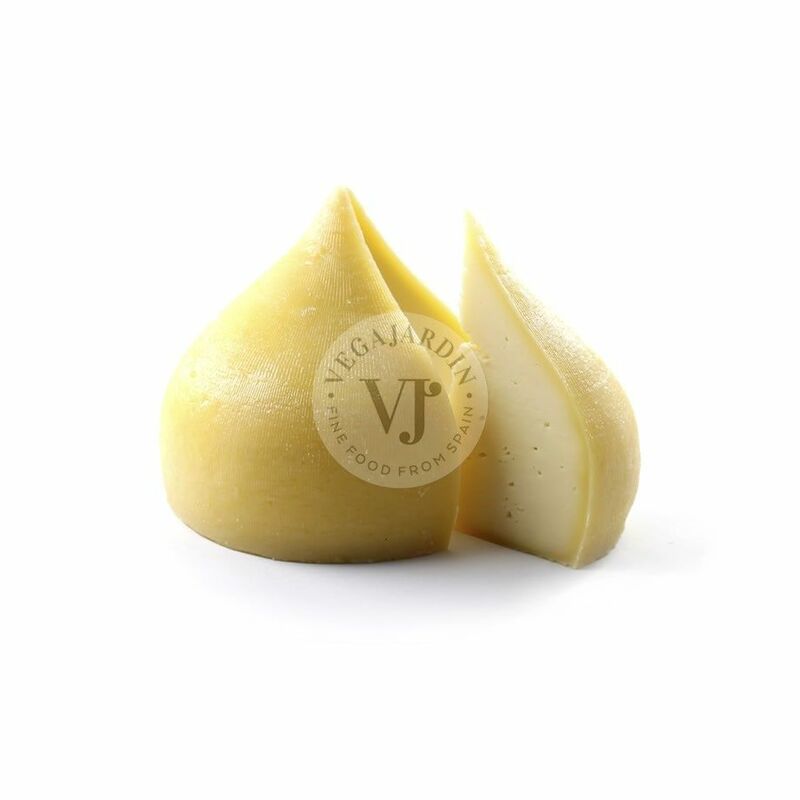 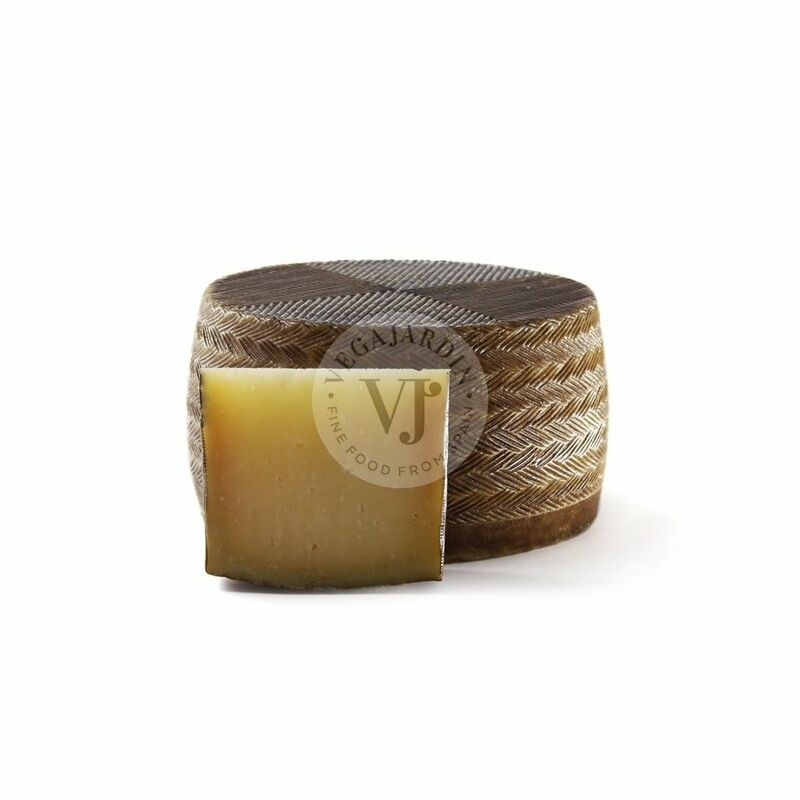 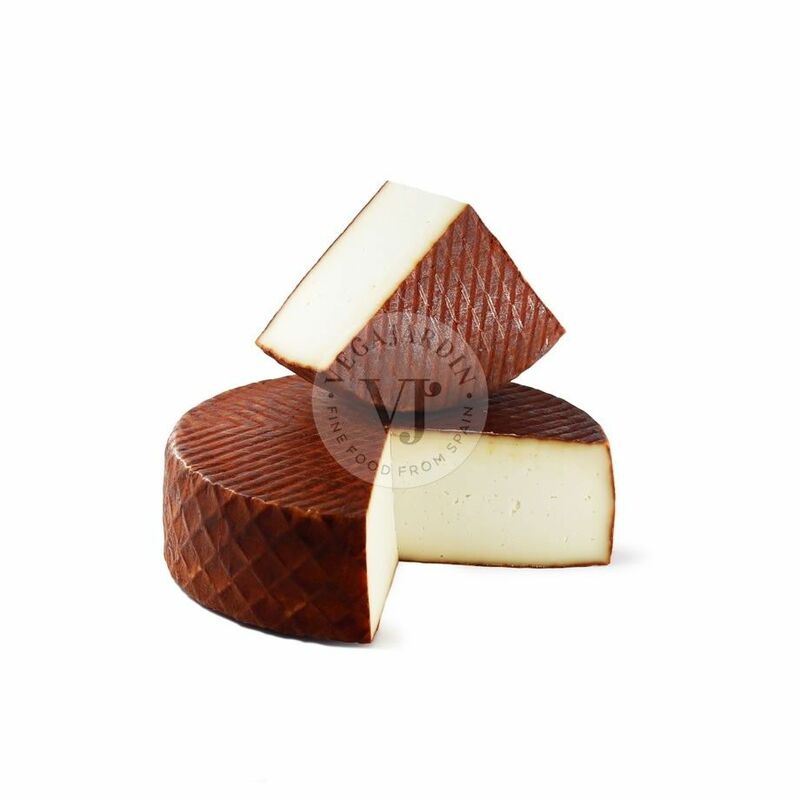 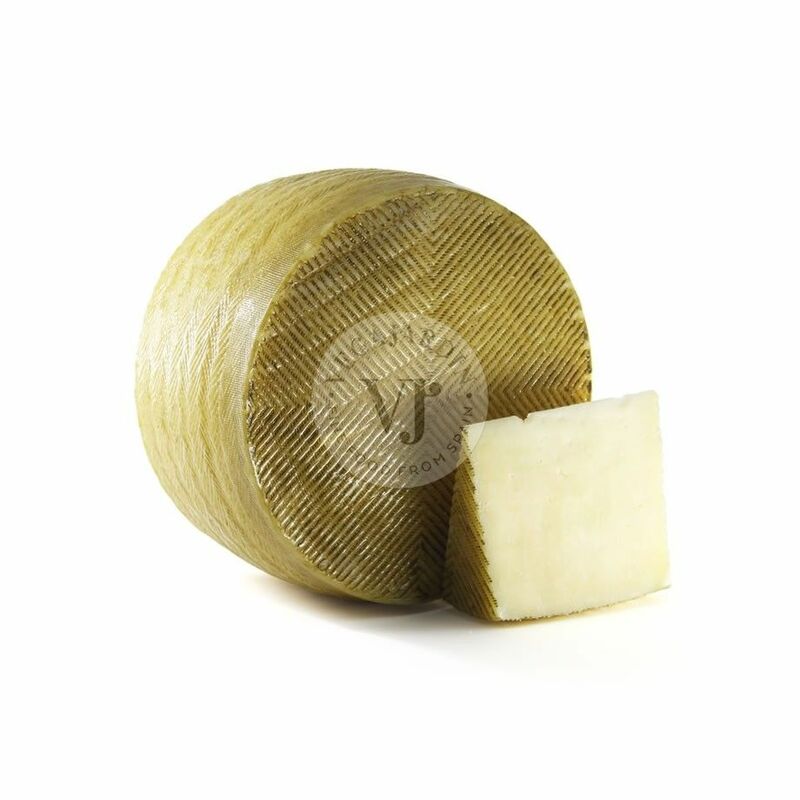 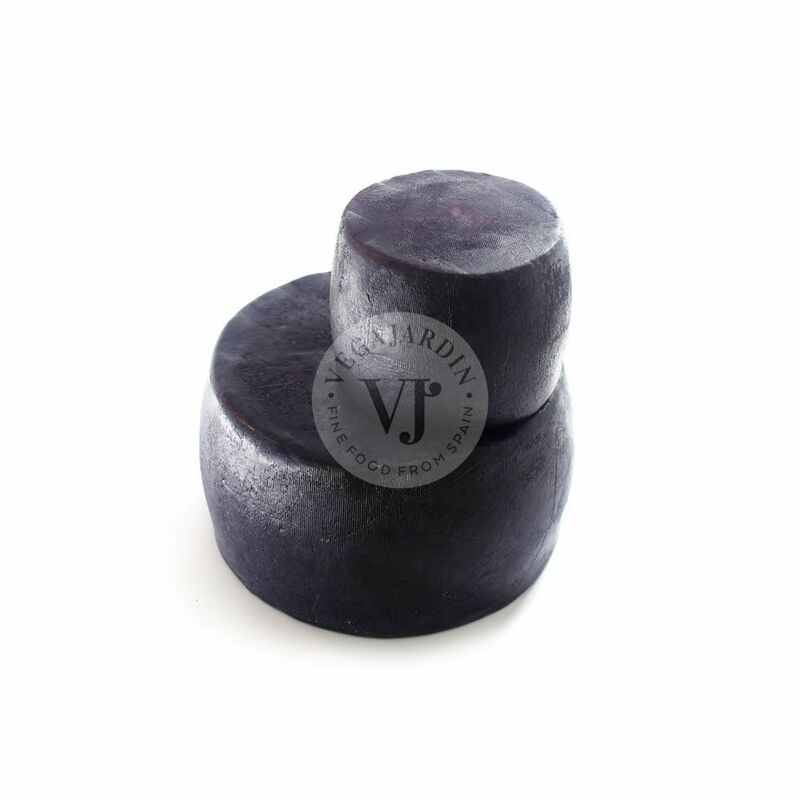 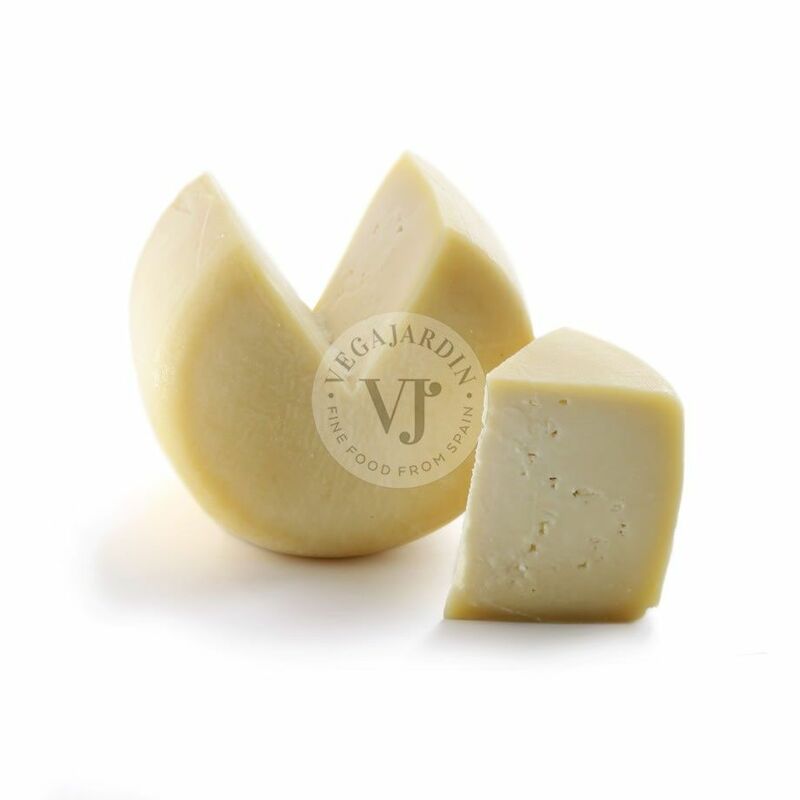 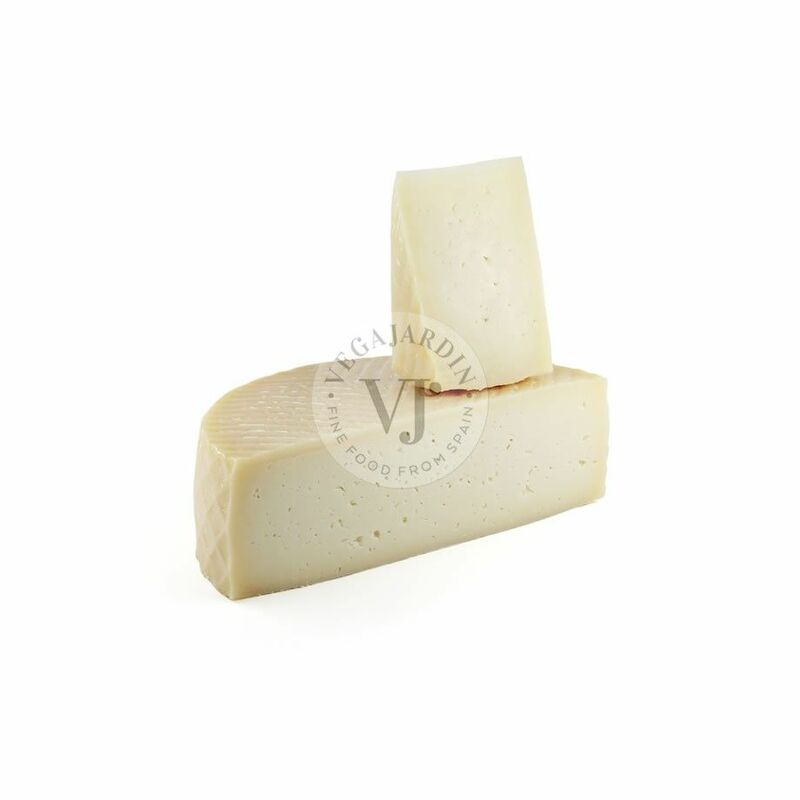 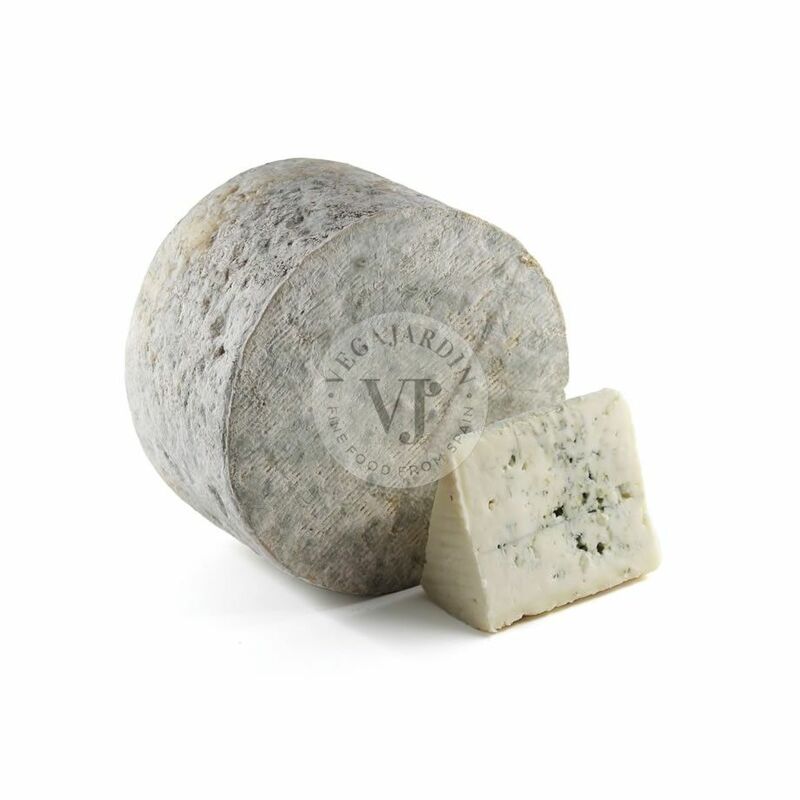 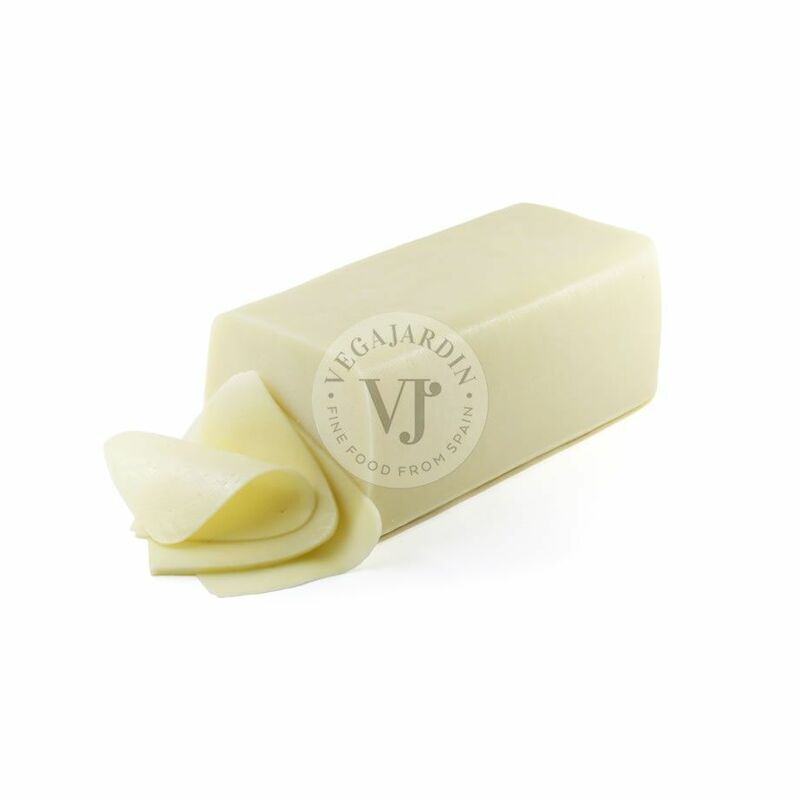 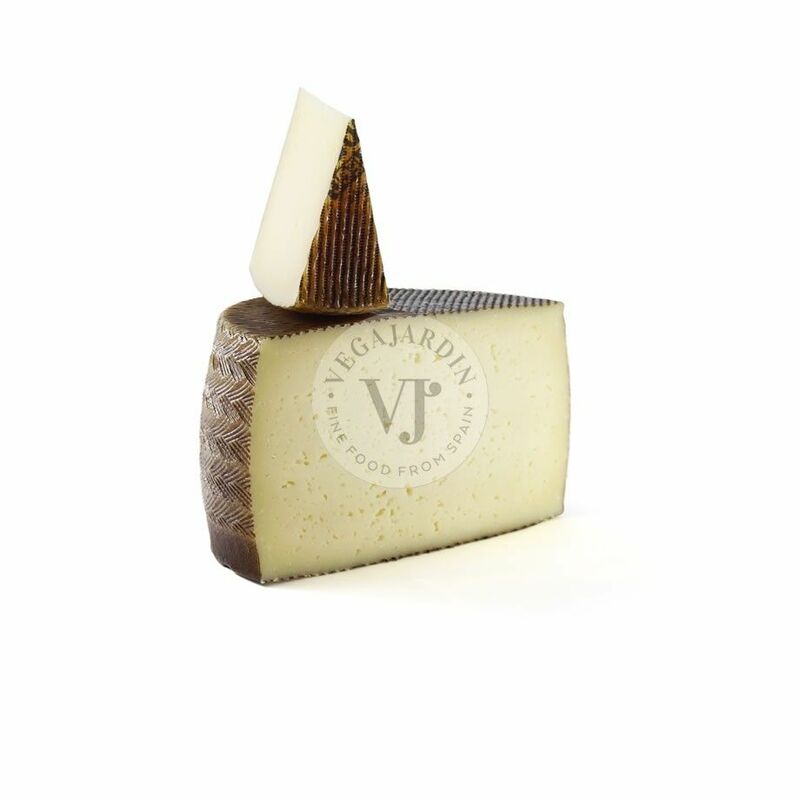 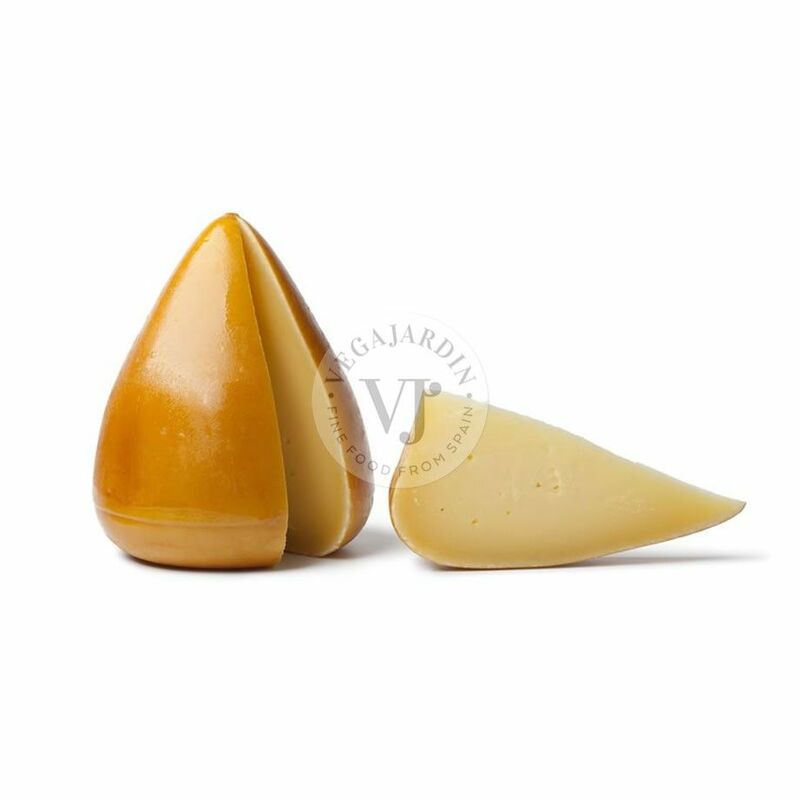 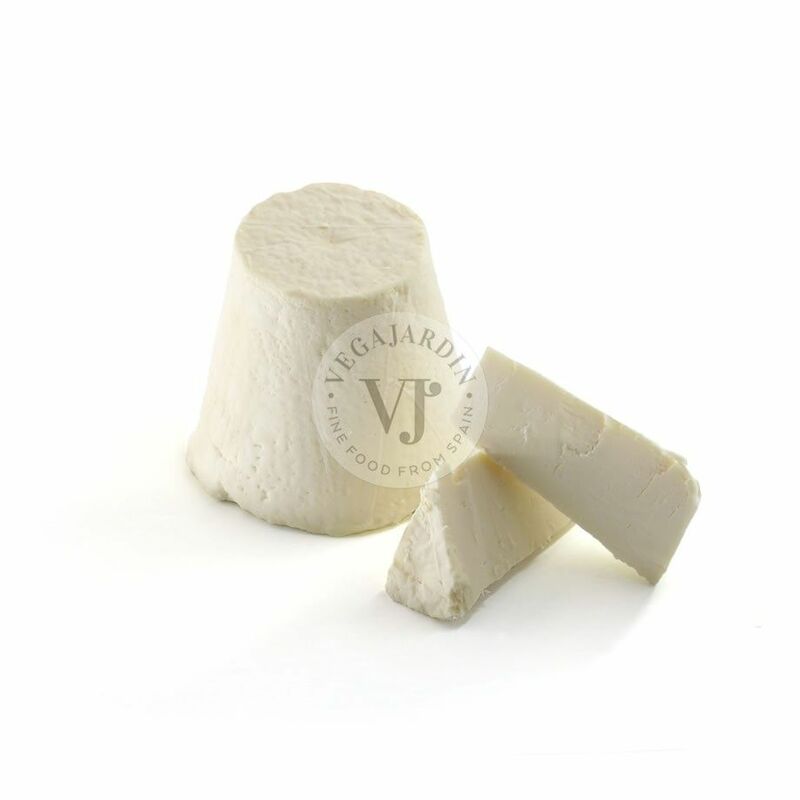 The rosemary leaves give this cheese an aromatic and differentiating touch. 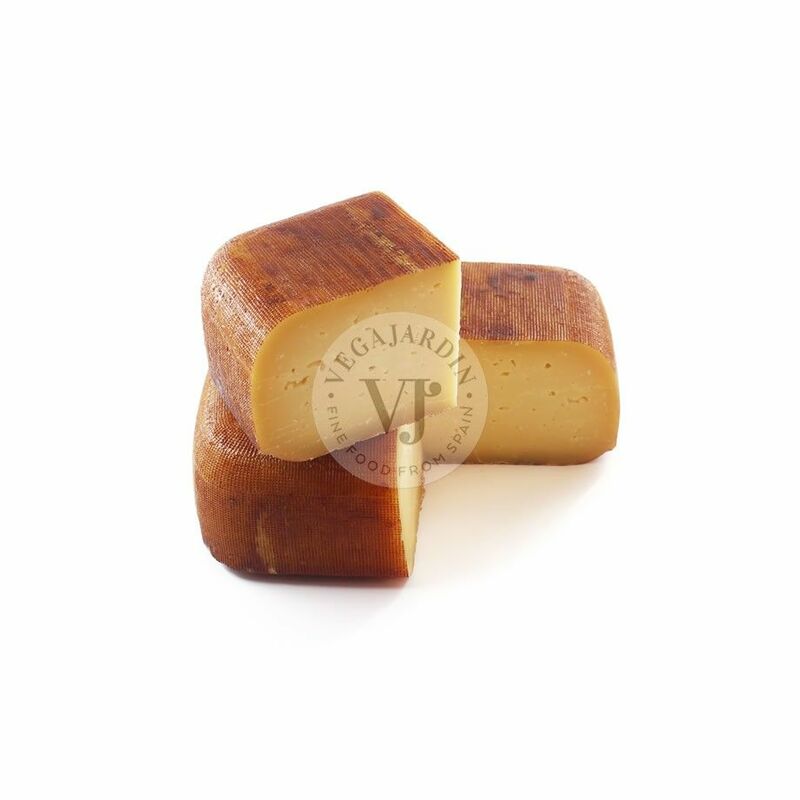 It has a mild flavour of nuts, combined with a slight sweetness. 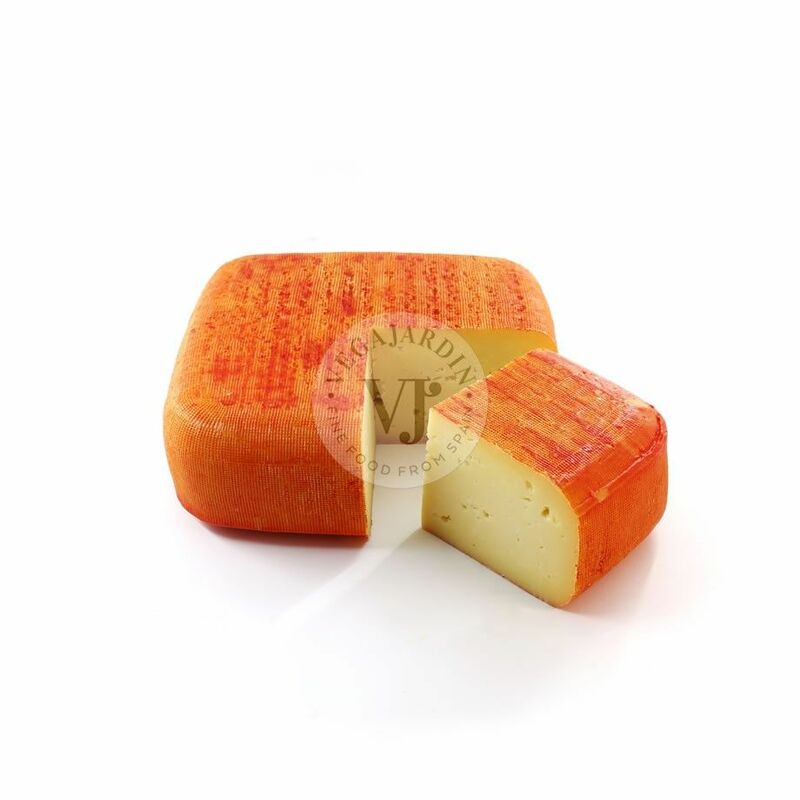 Medium firmness and flux on the palate.